Perpetua, 1959. 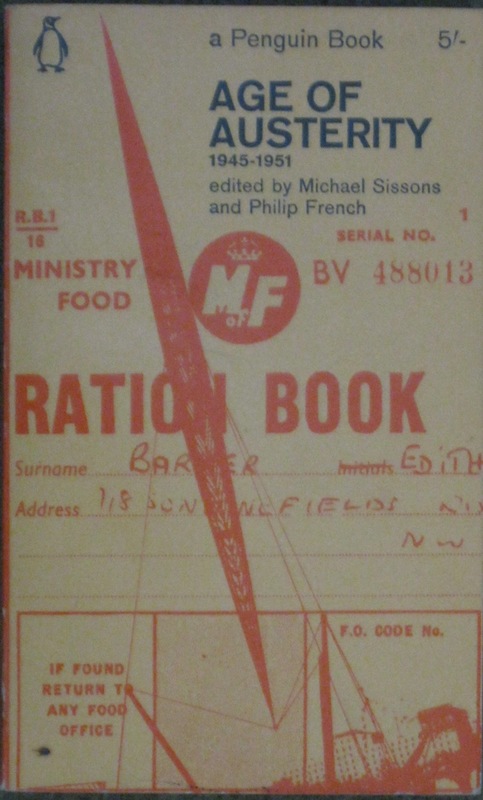 This edition Penguin, 1961. 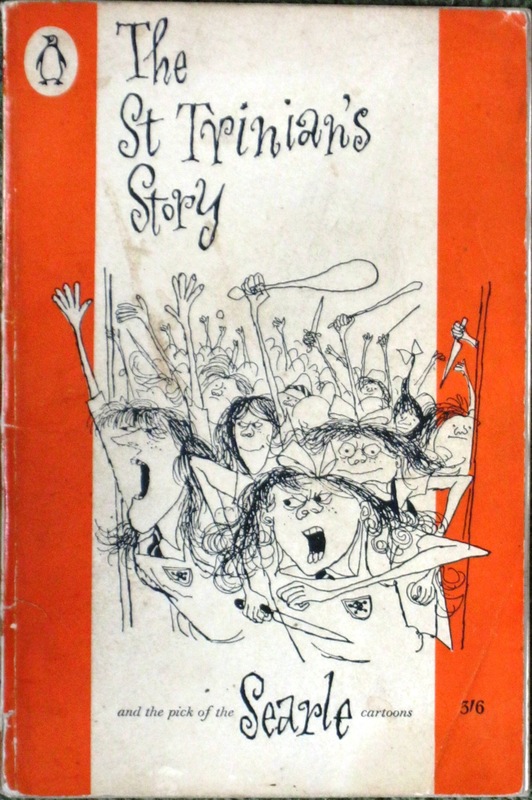 Keeping the Penguin classic humour thing going here… St Trinian’s today means either badly aged movies from days of yore, or truly awful movies from today. In the 1950s, Searle and St Trinian’s hit the cultural high-spots – this anthology includes contributions from C Day Lewis, Robert Graves, Bertolt Brecht and Flanders & Swann. And the cartoons are still brilliant. Another collection of contemporary musings on early youth culture. 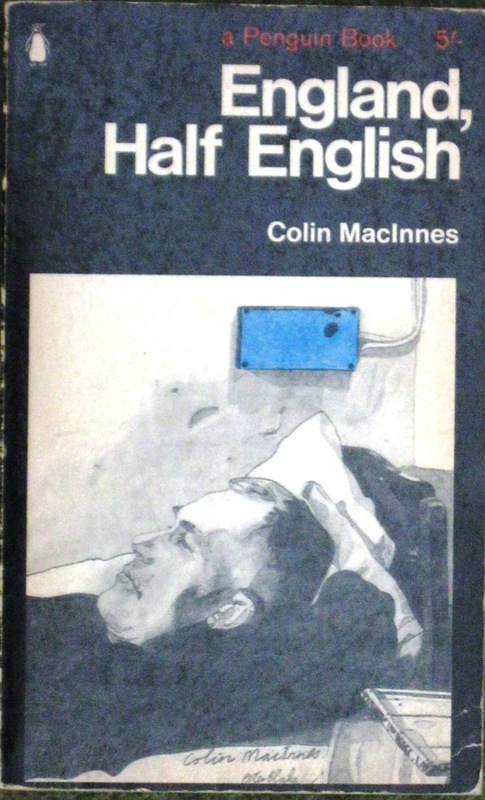 MacInnes was more complicated than the whole Paul Weller/Julien Temple/David Bowie nostalgia schtick of the mid-80s; this book is a series of essays about London’s new immigrant communities, youth culture and (delightfully) the Daily Express Cartoon Families. 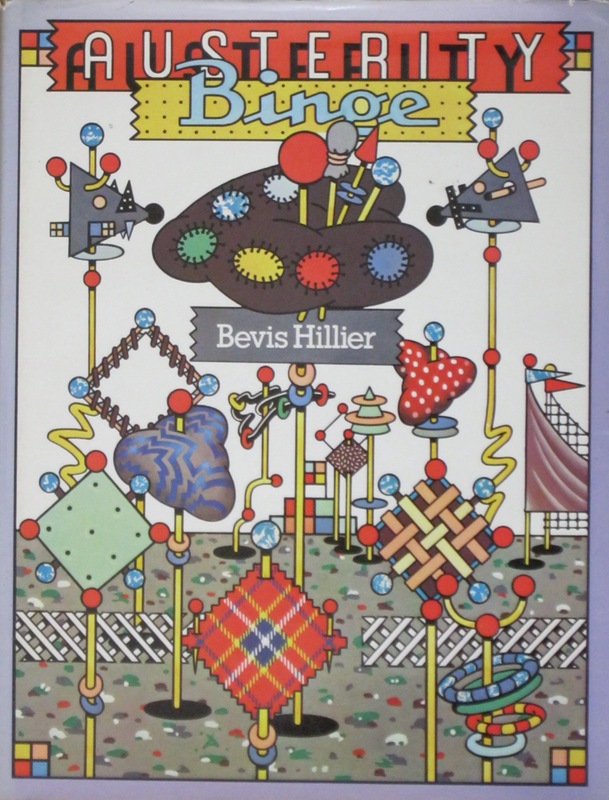 And yes, the cover drawing is by Peter Blake.